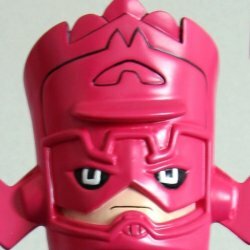 Galactus, the Devourer of Worlds is doomed to wander the universe - forever seeking planets to ease his incredible hunger. Presented in true Minimate sytle by Art Asylum, this Minimates Max Galactus statue depictes the mighty entity as never before! 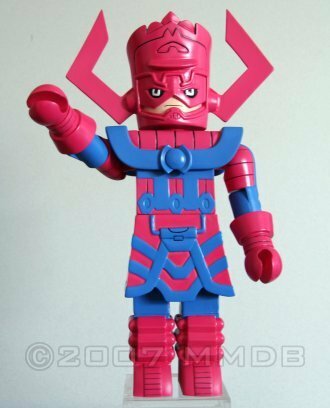 Standing over 10 inches tall and in scale with your favorite Marvel Minimates, the Minimates Max Galactus is ready to dominate your collection!